Used as a protective coating on façades, buildings, monuments etc. made of natural and artificial stone, concrete, brick and clinker. 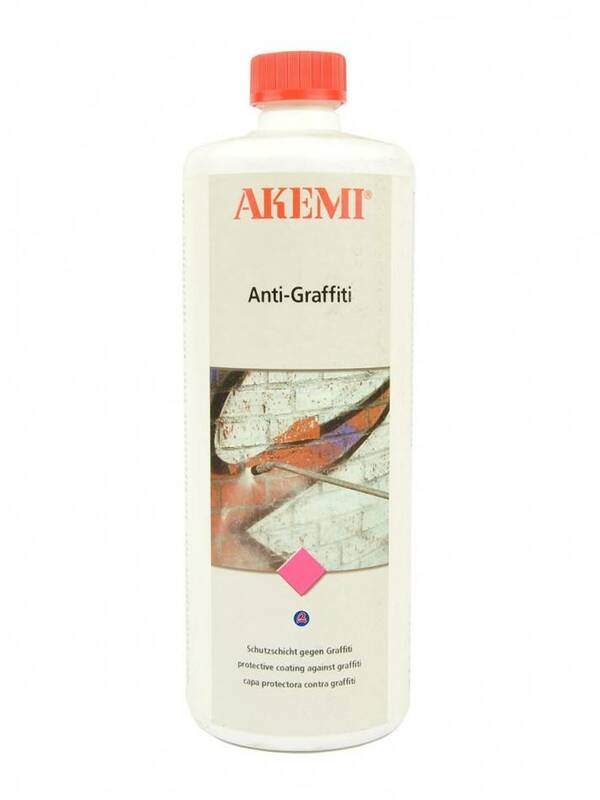 Graffiti, paint scrawlings and felt-tip pen ink can be easily removed.